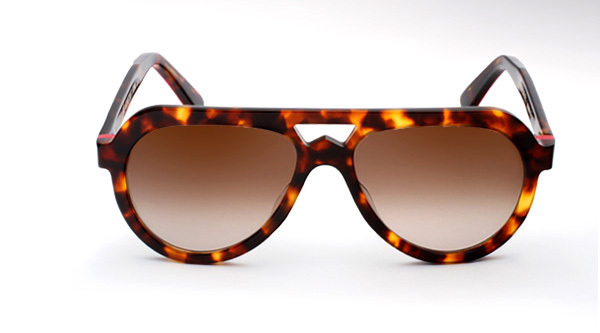 Thierry Lasry has teamed up with the French yet again. Alongside band Liquid Architecture and artist Thomas Lelu, Lasry has designed a limited edition frame called the “Liquid 2.” The shades offer a refreshing take on the aviator style, using a plastic frame and unique “W”-shaped bridge. With three different trims — white, black and red (above) — the limited edition glasses are a nice choice for anyone looking to make a strong statement, and come accompanied with a drawstring carrying pouch (designed by Lelu) in the same color as the frame trim. 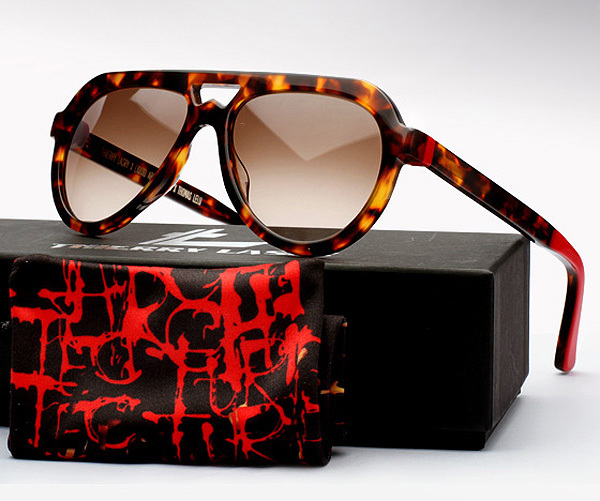 The glasses are handmade in France and are available for $375 for any color pair. Hi there could I quote some of the information from this site if I reference you with a link back to your site? Hey may I use some of the insight here in this site if I link back to you?